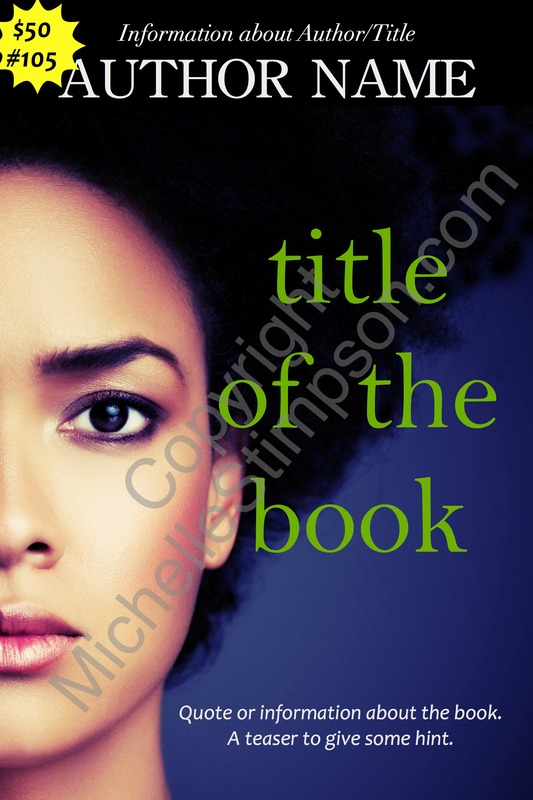 I enjoy creating book covers. I could make them all day, really. I don’t think I’m ready for the hassle of custom covers yet, but I’m willing to part with these for $50. First come, first served…only selling each once! Shoot me an email if you want one! In the past few months, I’ve been chatting with authors who have recently acquired the rights to their older, traditionally published books. Now they’d like to get the ebook versions up and running again. Below are some of the questions/issues that we’ve worked through. Happy re-publishing! 1. How can I get my book out of a .pdf file and into a Word file? The only way I know to unlock a .pdf file (and keep the integrity) is with AdobePro. You can download a free 30-day trial (no credit card required) and then use it to unlock the file and convert it to Word. This will help retain the formatting of the original file. A) You can ask your publisher for the file. If they send it to you in .pdf, use the info. given in question #1 above. However, I have to tell you that many publishers will not send that final, edited file back to you. B) You can use Microsoft Office’s Document Imaging Software (which is probably already in your computer – yaay!) but it’s not perfect and it’s very tedious. You have to scan each page as an image and then the computer translates. But, if you’ve got several extra hours on your hands, this is a great tool. Click here to find out how to use the OCR software. C) You can use BookBaby.com’s Scanning Service and they will do the scanning and converting for you. The estimate for a 200-page book is less than $30. In either case (B or C) you’ll need to re-read and edit, but this is far better than trying to re-type your book. 3. Can I use my old book cover? 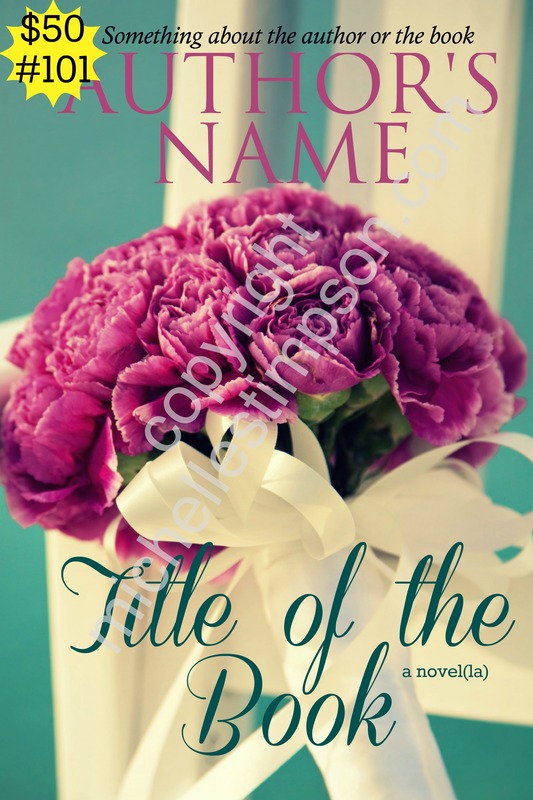 Your publisher probably owns the cover, so I’m gonna say “no.” Get your own cover designed or you can try to negotiate with your previous publisher to buy the copyright to your old cover if you’re in love with it. 4. I don’t want to do all this technical stuff. Who can do it for me? There are people/companies who format and upload books for authors. You can do a google search, or you can just use BookBaby.com or a similar company (I’m not an affiliate for them–although maybe I should be now, huh). All I’ll say is this: don’t pay more than a hundred dollars or so, and don’t give away your royalties. It’ not that serious. If they’re good, they’re probably putting in about 90 minutes of work – not worth giving away years and years worth of royalties. A) A description of your book on the first page – people are downloading books so quickly, they don’t even remember why they bought the books. So, having a description to remind them of why they ordered it in the first place will help them start reading when they get the time. B) Links – You’ll want to add active links in the interior of your ebook. You can link up to your website, your social networking pages, your email signup page, a page where they can review your book, and the online sales pages for other titles you have available. You may also wish to have a linked table of contents. If you don’t know how to do this, you can download the free Building Your Book for Kindle title. It gives the basics of how to prepare a manuscript for Kindle. C) There will be no page numbers in the ebook version. 6. What do I do about the publication date? On the copyright page, list both years (i.e. © 2003, 2014) and you may also want to write something to the effect that this is a re-released version on the description page. Kindle is going to list your publication date as the actual date you upload this newer version. This may or may not be an issue, but I do like to let readers know. 7. What about all of my reviews from the older version? My reviews have transferred over with my older titles (Boaz Brown and Divas of Damascus Road). If yours don’t, I’d contact Kindle and the other online publishers via email. They want the ebooks to sell, too, and the reviews will help reach this goal. They can make this happen. 8. Some online retailers still have my book up for sale, but I don’t want them to compete with me. I want them to remove their listings of my books. How can I make this happen? Contact them via email, send them the copy of the reversion letter, and let them know they need to take it down. 9. I’m still getting small royalty checks from the old books even though my publisher hasn’t had the rights for more than a year. How is this possible? Well, actually, this is my question. LOL! Anybody got an answer?